Hi guys; lately I have been running a couple of workshops on the topic of Agile Retrospectives, and I have been collecting a lot of fantastic ideas. All this work is based on my book, Getting Value out of Agile Retrospectives, which you can buy right here. In this blog post I want to tackle a specific issue that I heard about a lot during my training sessions: how can we explain what an Agile Retrospective is to non-technical people? (Senior Management, for example.) This “fluffy” thing called Agile Retrospective does not say anything to them. So how can we explain to Non-technical people what an Agile Retrospective is, and why should we do it? is an event that is used for reflection. I believe with this list you will have more arguments to justify to non-technical people the necessity of anAgile Retrospective. Hope this will help you. If you are interested in getting some Agile Retrospectives exercises, I created a blog post with dozens of Agile Retrospectives Ideas, check them and see if you find something interesting. I tried to comment on LinkedIN but something went wrong. All descriptions are relevant. If I were to describe sprint meetings, I would use the word ACTION more. This is in line with my general feeling that too many retrospectives lack clear action or promise too much action. And that’s a missed opportunity to really improve. Of course action can only come after reflection. I believe that if you want to explain to non-technical people you need to use the terms of non-technical people or managers. Yes, this is very good but I beliebe it is only the first step: diverging. The subsequent 2nd step I am missing here: converging, or creating focus (after the brainstorming). This is where the team then picks just two or three of the items to put them into life during the next cycle. 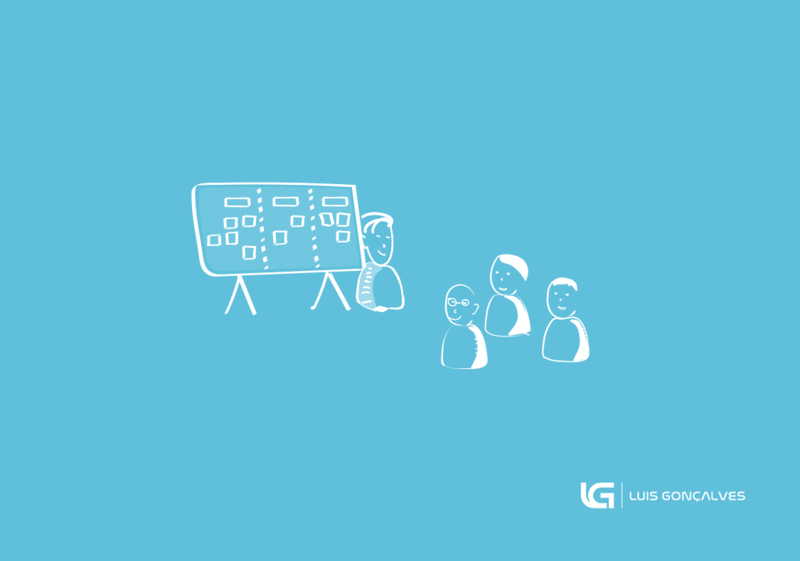 I believ that “good managers” also want to hear that: that there is not just a lot of talking involved, but that there are very concrete, actionable and focused results at the end. These are two reasons I would add to your list. I probably read them in your book, which I consider a valuable resource! So thank you for writing it! 1. The input from the team’s self reflection and assessment helps the entire organization realize what their best practices are. 2. The solutions teams implement to address challenges they encounter can be utilized/adopted by other teams throughout the organization that are facing similar challenges. Sorry this is a bit of a shameless plug so I hope it’s of interest. We have a tool we originally developed for requirements discovery but have a number of customers that have found more value using it to solve other business problems. One of the areas we saw it used was in retrospectives to help the team reach a shared understanding of their ways of working. Using a construct similar to user stories, asking the question ‘so that?’, or ‘why?’ for every step in the process highlights all sorts of improvements. Nice to see everything in a simple list. I’m thinking on number three I like ‘efficient and effective.’ I like the frame of “is a creative event” among others. Nice article. I added it to my Retro Resources page as well.